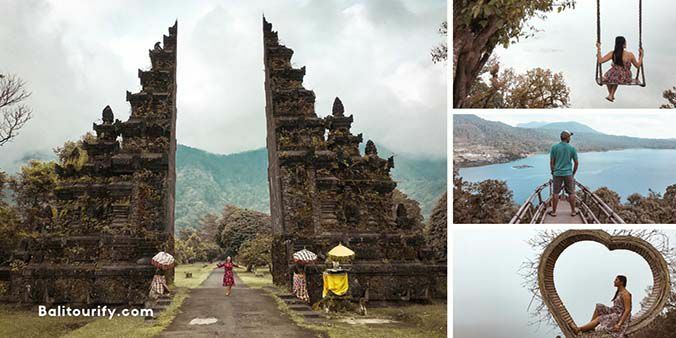 Wanagiri Hidden Hill Tour itinerary with Bali Swing & Bali Handara Gate, a full day private Bali driver hire to visit Instagrammable spots in Bedugul Bali. 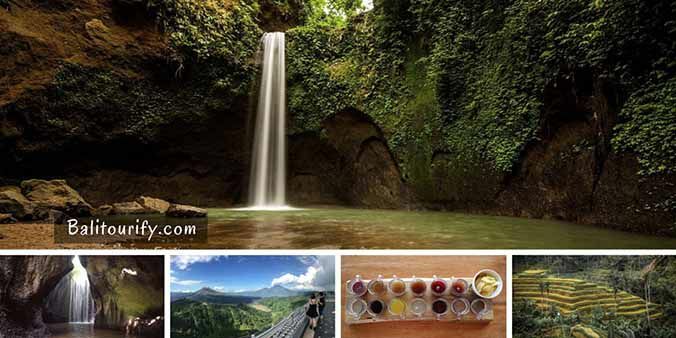 Full day Ubud waterfall tour itinerary, private Bali driver hire for one day to visit the beautiful and best Instagram worthy waterfalls in Ubud Bali. 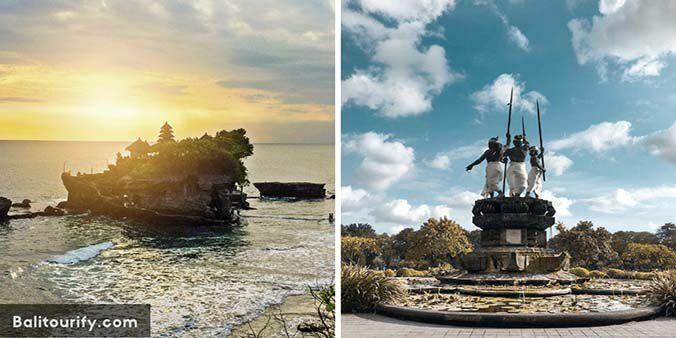 Bali Denpasar City & Tanah Lot Temple tour itinerary, half day Bali driver hire exploring Bali capital city and watch a beautiful sunset in Tanah Lot. 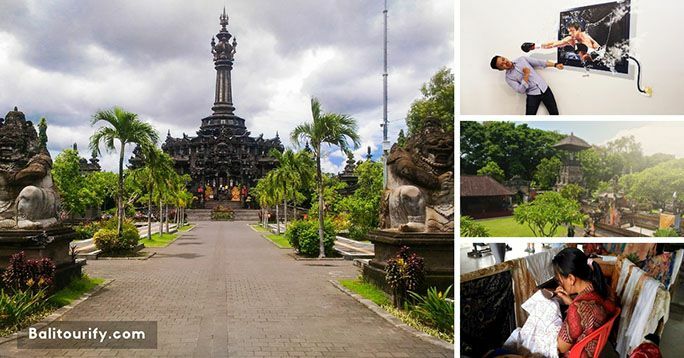 Half day Denpasar City tour, Bali city sightseeing tours itinerary & private Bali driver hire to visit Denpasar tourist attractions / Bali capital town. 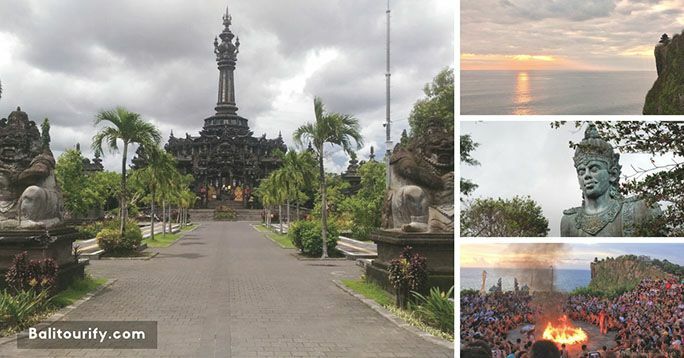 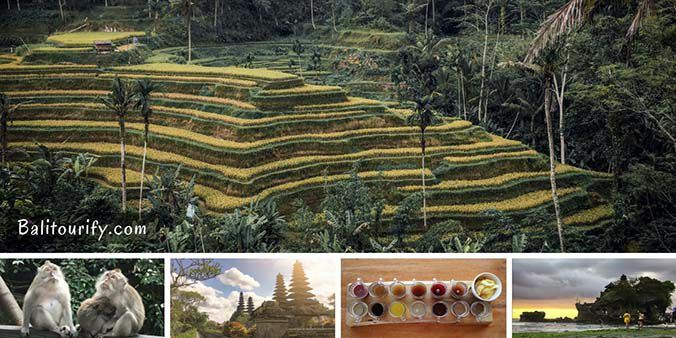 Bali Denpasar City & Uluwatu Temple tour itinerary, full day Bali driver hire exploring Bali capital city and see Kecak dance with sunset in Uluwatu.